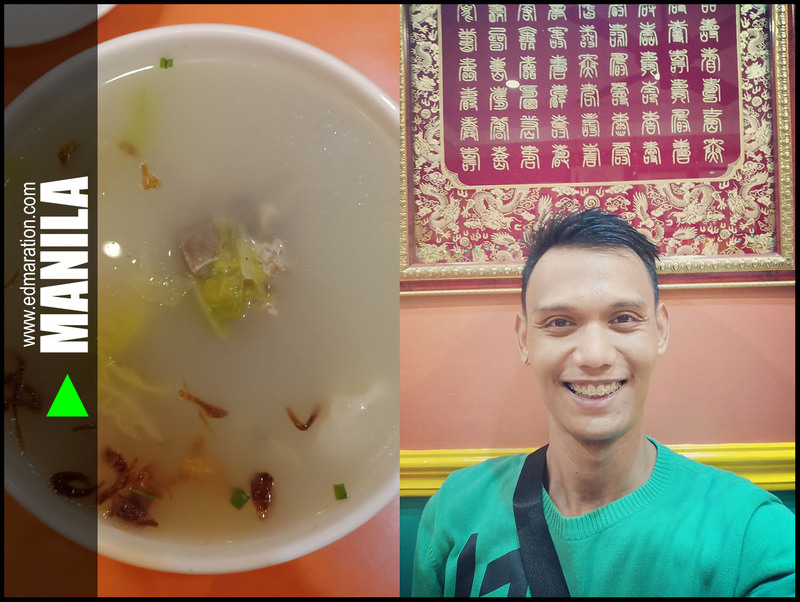 Travel diaries from my 2019 Binondo and Sta Cruz (Manila) visit. If you search for the right reason, you will find it with passion. ► It may be sweeter the second time around and the third time could be a charm but the fourth time for me is more on introspection. ► To search for the right way would require you to exercise wisdom, independence, and sound discretion. | 1 | [MANILA] ► SEARCH AND YOU WILL FIND. SEEK YOUR PASSION AND IT WILL REVEAL ITSELF TO YOU. In our lives, we have a lot of longings and emptiness. We search for so many things that would either fulfill our emptiness or break our integrity. It's great to search because it's the only way we could find what we are looking for. However, we sometimes search for the wrong reasons. But when you apply righteousness in your search, you'll never go wrong searching for the right reason. 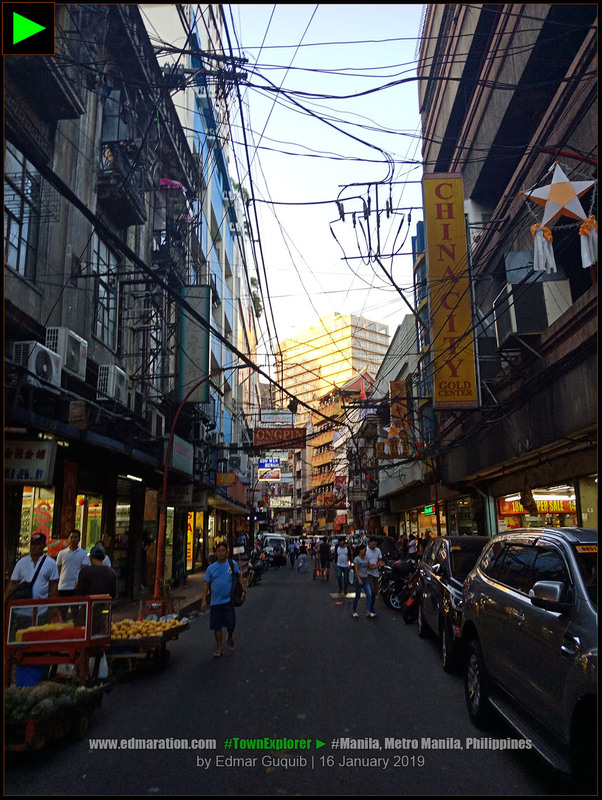 These are the insights and wisdom I gained from my recent visit in Binondo. It may be sweeter the second time around and the third time could be a charm but the fourth time for me is more on introspection. I tend to reminisce my first visit to a place, rekindle the sweet feelings of the second, and celebrate the memories of the third. 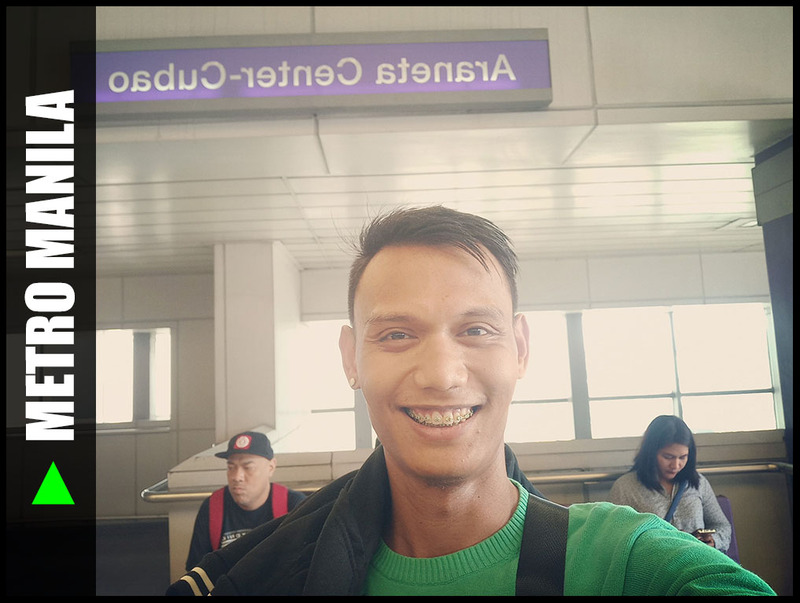 For the fourth time, it's more on reflection as I love to figure out what has changed in a place, what has changed in my life, and what has changed in my perspective as compared to my past experiences. | 2 | [MANILA] ► IN OUR LIFE JOURNEY, WE OFTEN LOOK FOR A SIGN. OFTENTIMES, THESE SIGNS ARE MISLEADING. IT WOULD BE WISER TO SEARCH FOR THE RIGHT WAY, WITH OR WITHOUT A SIGN. TO SEARCH FOR THE RIGHT WAY WOULD REQUIRE YOU TO EXERCISE WISDOM, INDEPENDENCE, AND SOUND DISCRETION. TO SEARCH FOR THE RIGHT SIGN WOULD ONLY TEACH YOU TO BECOME DEPENDENT ON HINTS, NOT ON TRUTHFUL WAYS. The excitement I felt the first time I visited Binondo never faded. Time is immortal but it failed to slay my candid feelings. My emotions, for this particular moment, were as immortal as time. 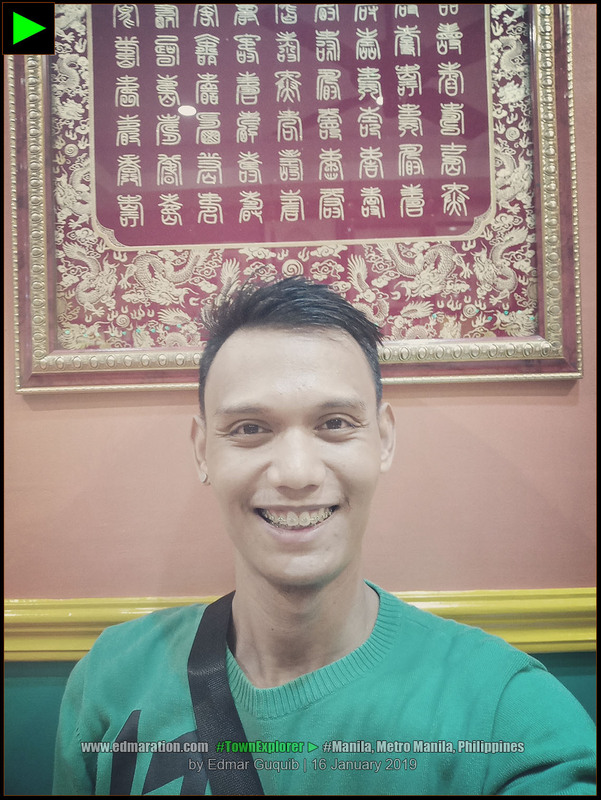 My feelings became my link to the first, second, and third Binondo encounters. The streak was meaningful—as timeless as time. So for the fourth time, I visited Binondo for a random reason. It wasn't planned, but new experiences would definitely fit my bowl full of tito wisdom and insights. experience. This Binondo encounter I'm talking about now is actually a continuation of that first LRT ride. Both happened the same day. It was already rush hour and the streets of Manila were congested (and stressful for me). From UN Avenue LRT Station, we took a jeep and a tricycle on our way to Binondo. Province as early as possible. Me? I needed to assume the bow position for several minutes while the jeep was running. At a certain point, I was able to grab a seat hence giving my spine and back muscles a great relief from bowing. 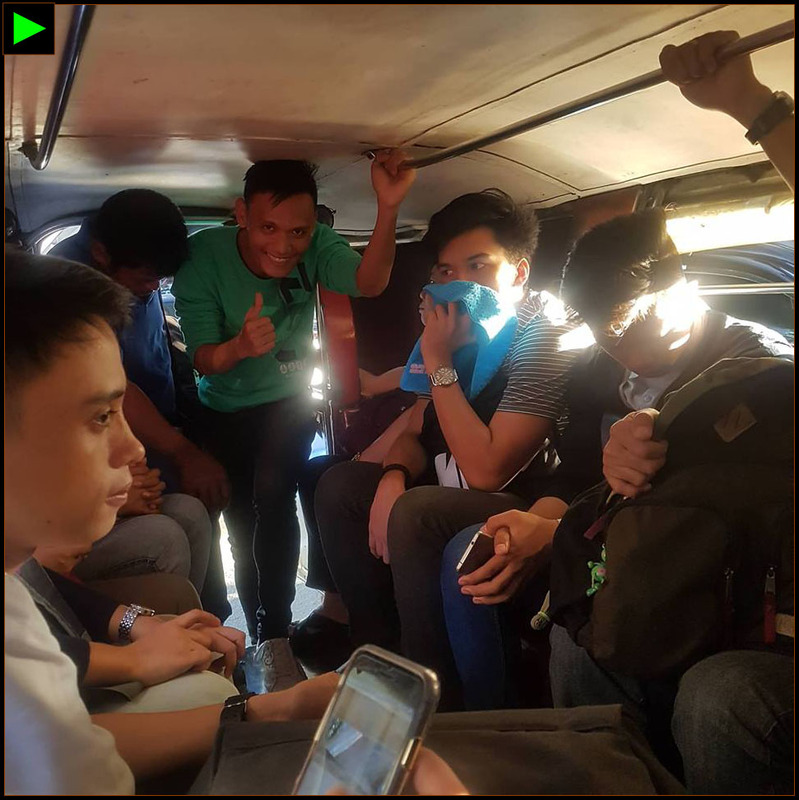 Inside the jeep, it was such a comedic scene to see two zillennials facing each other but communicating through Messenger. Yes, they didn't want to use their voice to communicate. They enjoyed chatting via Messenger which makes this generation kind of weirder than ever. They didn't even want to laugh with their voice. They laughed by sending "hahaha" via Messenger. I could see on their faces they wanted to laugh but they chose not to create a sound because it needed to be delivered via emojis through Messenger. 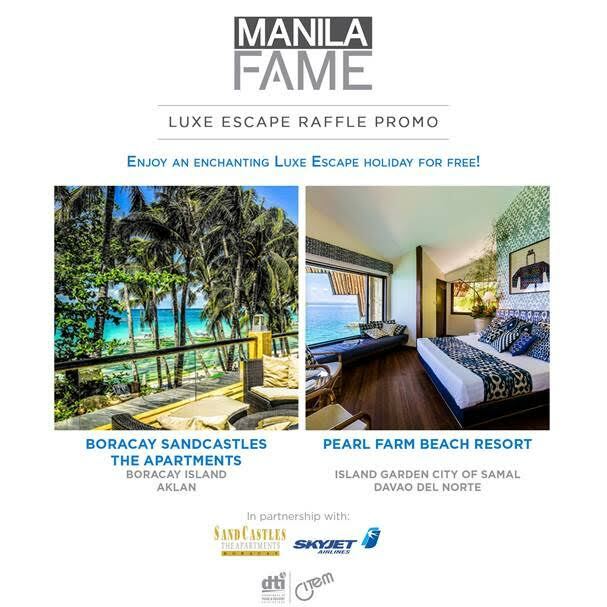 ► Hey Santa Cruz, Manila! I'm Back! 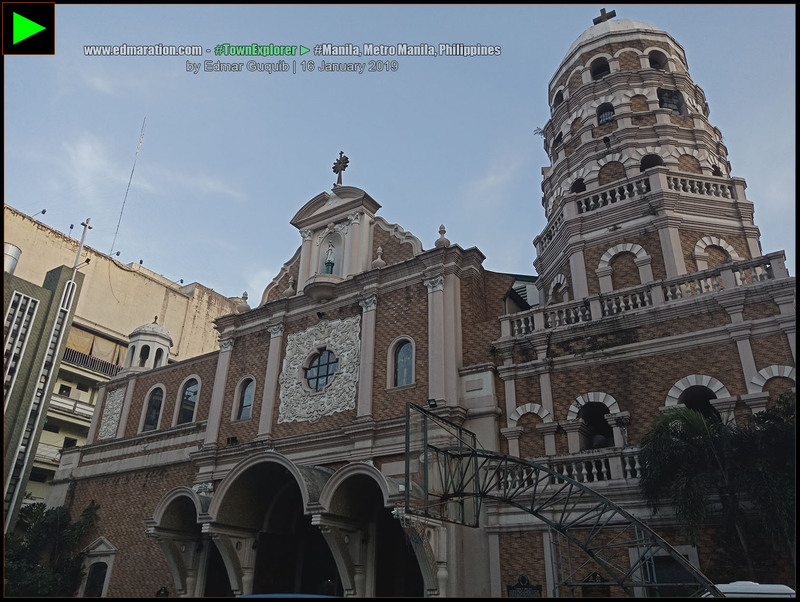 When we were near the Santa Cruz Church, we opted to alight from the jeep that was running like a turtle as we could no longer bear wasting our time inside a jeep waiting like forever so this meant we had to walk our way to Binondo. This Manila walk reminded me of my first three visits in Manila which were all done on foot. Ah! Seeing the Santa Cruz Church again was such a delight. In front of the church is the Carriedo Fountain which speaks of the very historical events in Manila. I didn't miss the chance to take selfies with the Carriedo fountain as like an old friend, it's good to catch up! 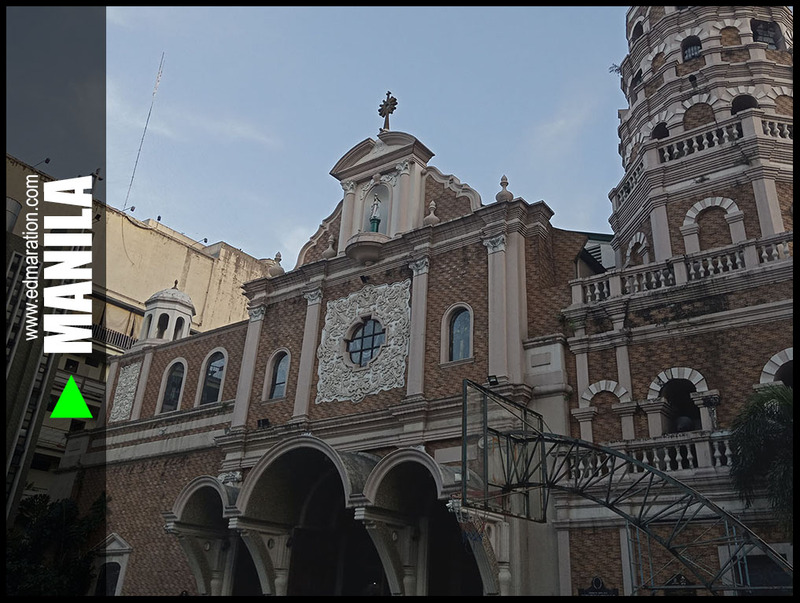 | 4 | [MANILA] ► THE SANTA CRUZ CHURCH IS A PRICELESS HERITAGE GEM IN MANILA. | 5 | [MANILA] ► HEY CARRIEDO FOUNTAIN! HOW'S LIFE GOING ON? 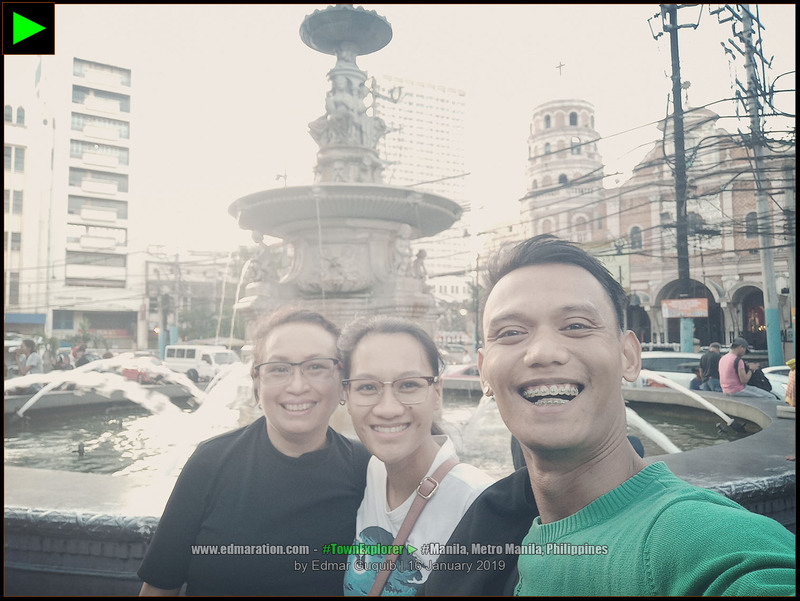 | 6 | [MANILA] ► WE TOOK A GROUFIE WITH THE CARRIEDO FOUNTAIN AND SANTA CRUZ CHURCH AT THE BACKGROUND. The Santa Cruz Church remained imposing. If I remember well my first visit, sampaguita vendors are prohibited to stay inside the church perimeter so it made sense that I saw sampaguita vendors in front of the church. The rule appears to be still active until now. The Carriedo fountain appears more tidy-looking this time. It was my blogger friend Paula O (https://www.themermaidtravels.com) who first introduced this landmark to me and its history. 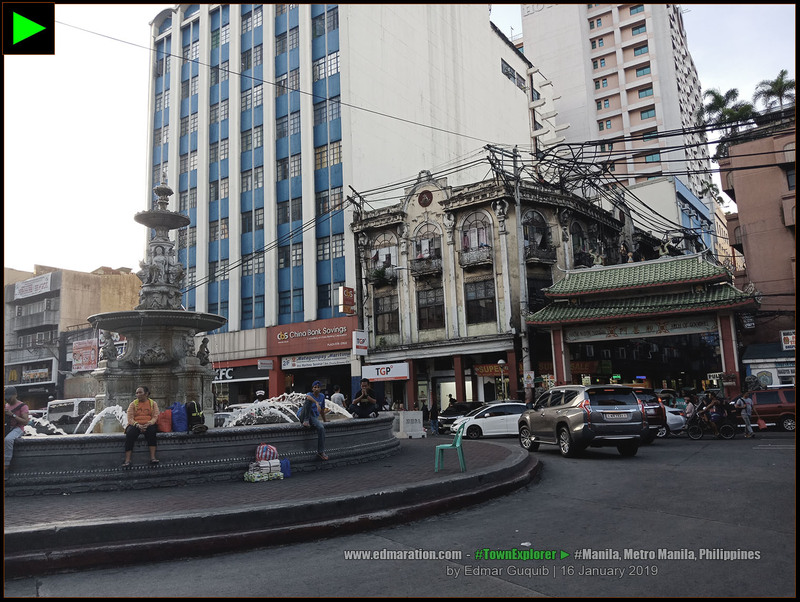 From where I was standing (Carriedo Fountain), the Oriental-looking welcome arch across the street vividly provided us hints that we were already entering a distinct district—a Chinatown—called Binondo. for dinner. 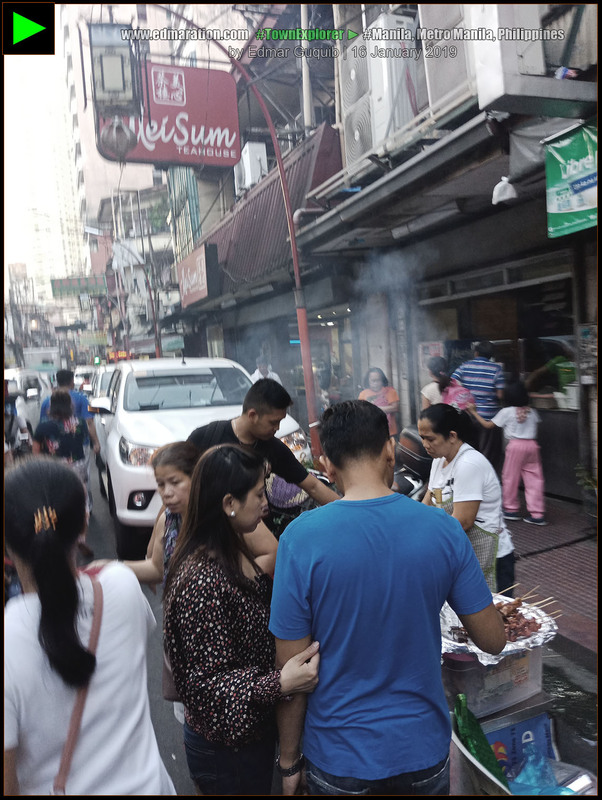 It was Mommy Lourdes (you can learn her different roles in my blogger life in my Blogserye 006) who introduced the idea of eating in Binondo for a dinner after we finished our business in Ermita. The Binondo vibe was a breath of fresh air from the grueling traffic jam on our way here from Ermita. 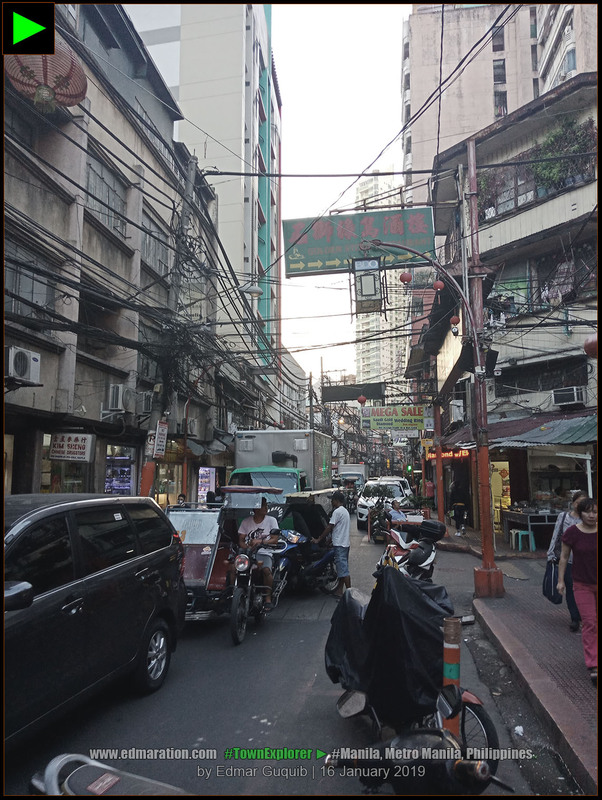 We entered Binondo via the Ongpin Street, a relatively narrower street but less congested.
. 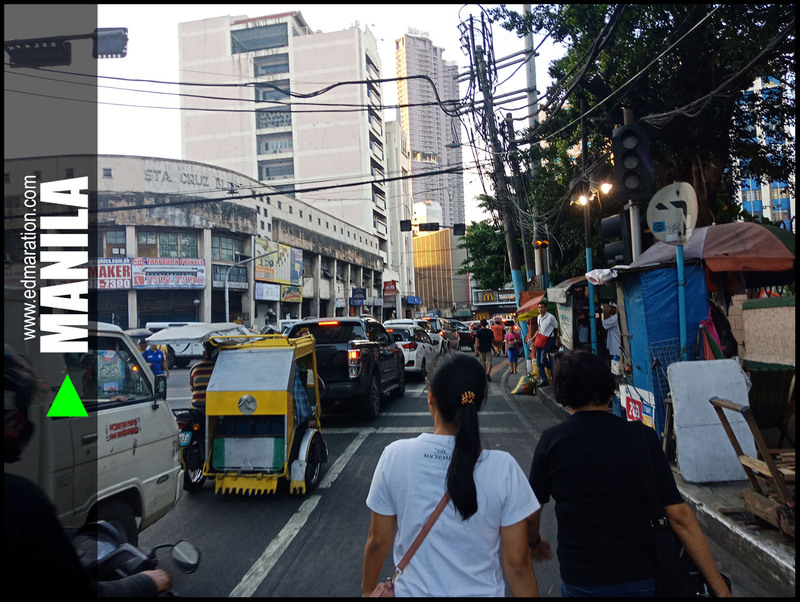 The Ongpin Street, its main artery, has the face of a modern residential district with its high-rise condominiums and the nostalgia of an old commercial district. The mixture of anything was mind-blowing for me. 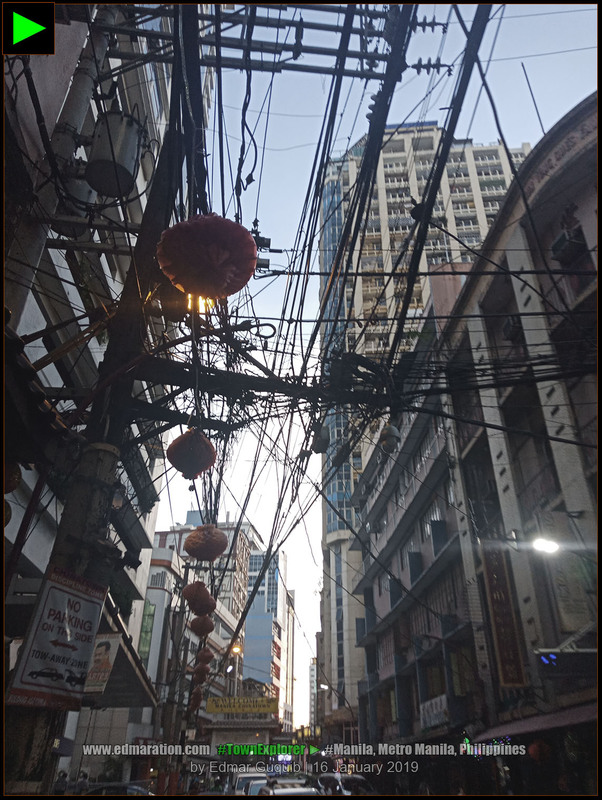 Apart from the Chinese elements present in Binondo, you would also see plenty of Filipino and Western cultures co-existing harmoniously. | 7 | [MANILA] ► THE STREETS OF BINONDO IS FULL OF COLOR AND CULTURE. 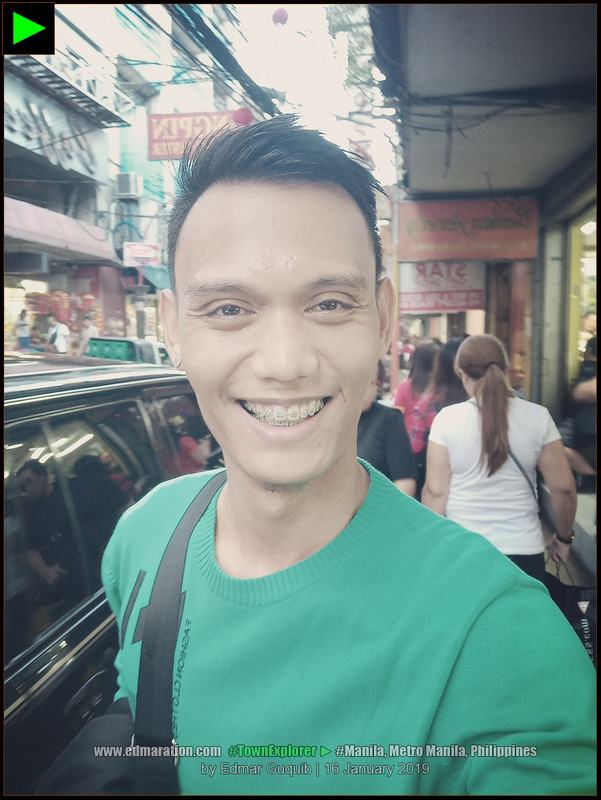 | 8 | [MANILA] ► THIS BINONDO ENCOUNTER GAVE ME PLEASANT SMILE. 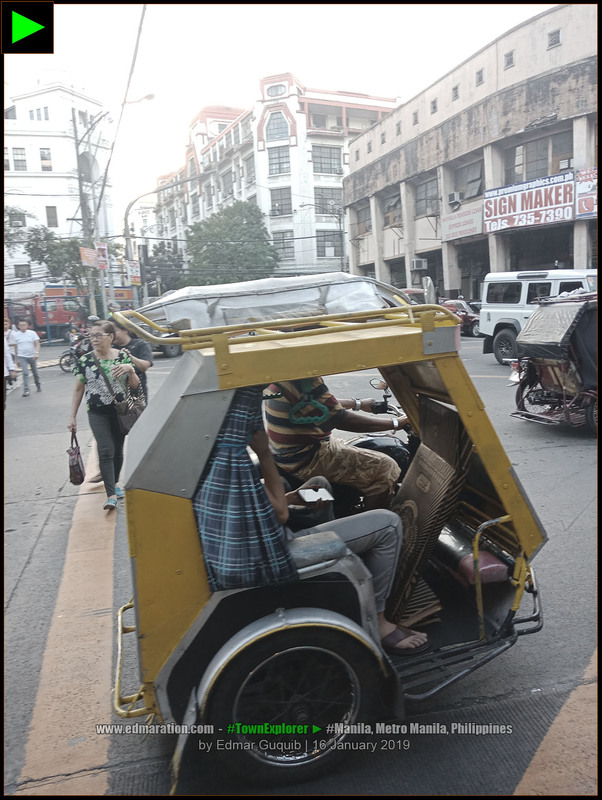 | 9 | [MANILA] ► THE STREETS OF BINONDO IS FOR EVERYONE UNLIKE SOME MODERN CBDs THAT ONLY ALLOW PRIVATE CARS OR SPECIFIC VEHICLES. 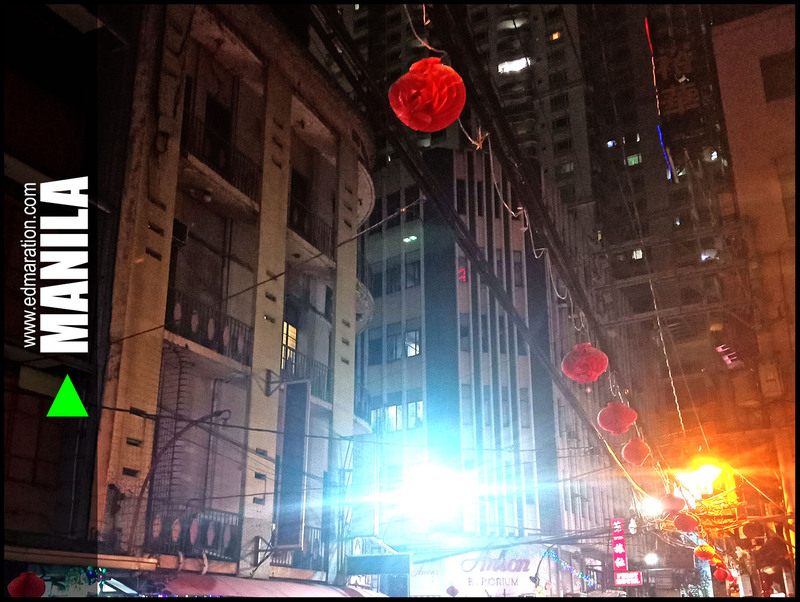 While red Chinese lanterns hovered over the streets of Binondo, Filipino Christmas lanterns (parol) also had their presence at the corners of the streets and sidewalks (this Binondo encounter happened in January 2019). Street vendors co-existed with modern boutiques and many Chinese stores. You have the option. Business type is diverse and has a wide range—from street stalls to big players. It's generally for everyone. 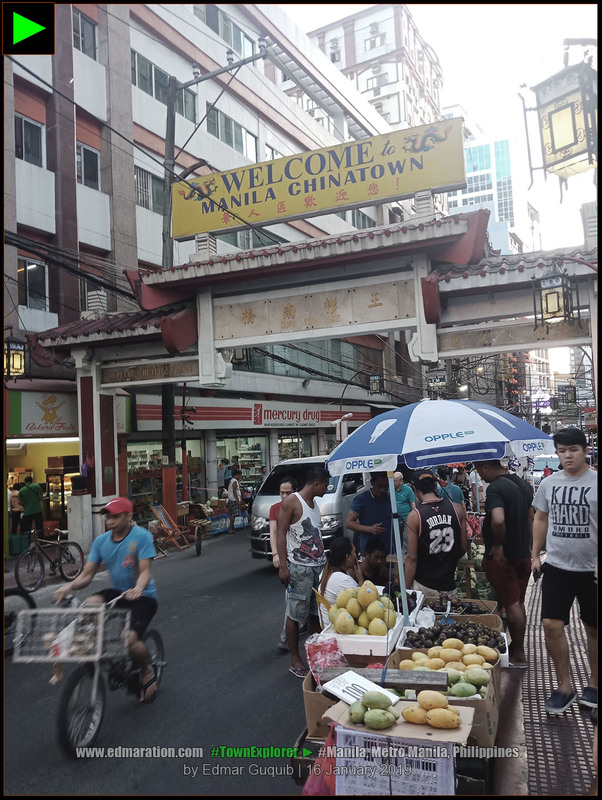 | 10 | [MANILA] ► BINONDO IS AN OLD BUSINESS DISTRICT THAT OFFERS VARIOUS OPTIONS, FROM CHEAP STREET FOOD TO EXPENSIVE FINE DINING. | 11 | [MANILA] ► BINONDO IS NOT THE BINONDO WE KNOW WITHOUT THESE RED CHINESE LANTERNS. | 12 | [MANILA] ► FROM OLD-FASHIONED TRADING TO MODERN BRANDED STORES, BINONDO STAYS AFLOAT ON ITS GAME. I'm not a history or anthrophology major so I could only see the surface of this lovely district. I could only share my thoughts based on my shallow perspective of Binondo but this shallowness is already too much for me. I'm still overwhelmed of the things I observed. 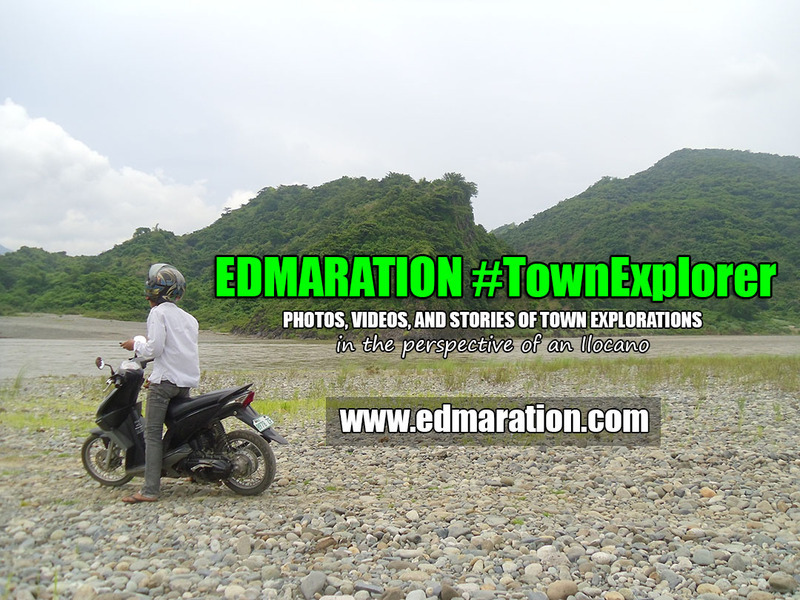 If I'd become an expert someday, that would expose me to overwhelming information that I think I could not handle—I could probably write fifty (50) articles for a single Binondo visit if that would be the case. I have a lot in my head right now about this Binondo trip but I couldn't transform it into words—writer's block. I'm afraid it would be a lousy article to describe a beautiful district so I'd rather keep my mouth shut—one of the reasons why I haven't written yet my first Binondo visit because I think I couldn't make an acceptable article for it due to my limited knowledge of Binondo and my lack of confidence to justify in words a wondrous, surprising, and insightful first time visit in Binondo (ang OA ko 'no pero ganyan talaga eh). By the way, after getting lost of our direction, we found the restaurant we were searching for, the Sincerity Restaurant! | 13 | [MANILA] ► THE SEARCH IS OVER. Our search for the Sincerity Restaurant was not an easy task. Yes, we had gadgets and digital maps but that's another story. We were so tired (and exhausted) but we searched for the right reason so we were successful and happy of finding what we were really looking for. If you search for the right reason, you will find it with passion. We found Sincerity Restaurant and that dinner was one of the best dinners we had as a group. Apart from the great food, it was the experience and moment well spent that made this search meaningful and memorable. Now, the search is over. ✈ This post was filed under the category "Travel Diaries". See more posts related to this below. ✈ The insights, condition, and name of places or properties I mentioned here are based on the facts and situation on the day of my visit. Take note that you may have a different experience when you try the activities or see the properties/places mentioned here. Names of places and properties may also change by time. ✈ If you see errors in this post, let me know. I stand corrected. ► 01-April-2019: Anchor text for Sincerity Restaurant renamed. Links for related posts added at the end of the story. ► 31-March-2019: Link for Sincerity Restaurant added. ► 28-March-2019: Twitter Meta tag updated. 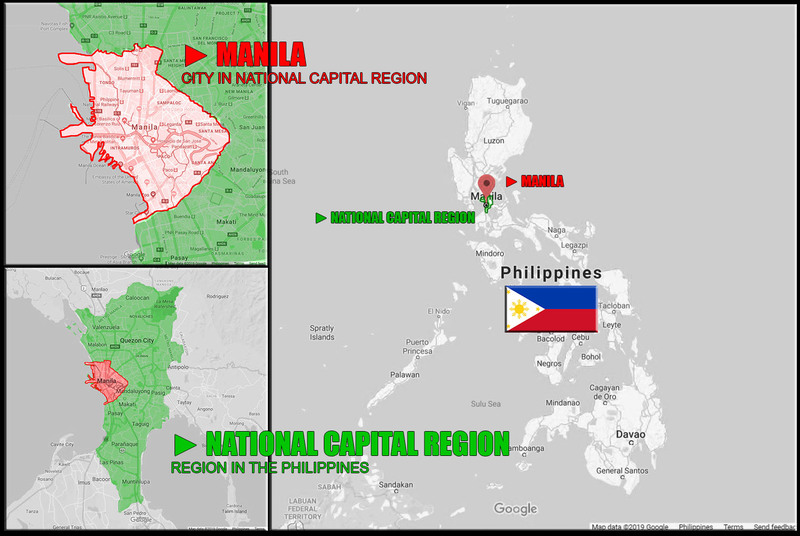 Tooltip for Quezon City and Rizal province added. ► 25-March-2019: This post was published.